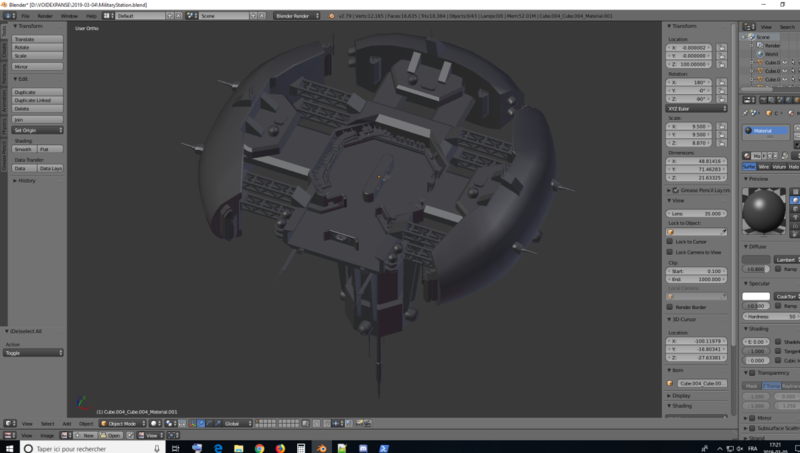 Modding info / Re: Void Expanse Free ASSETS. 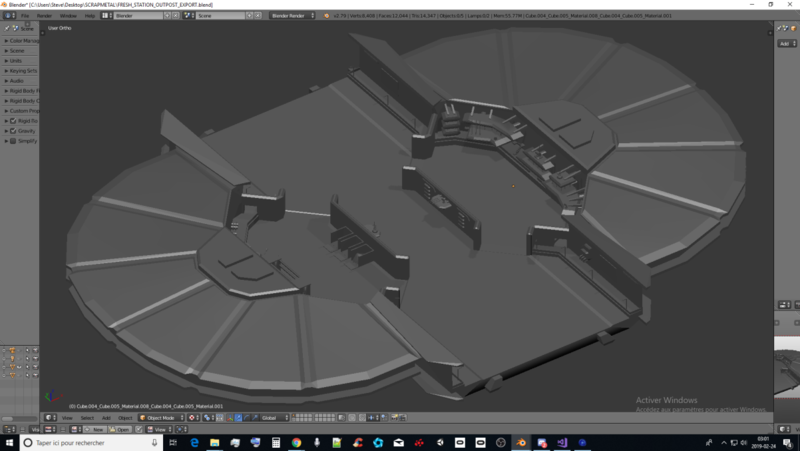 Here are the INTERIOR Station Models that I will use for my COMPLETE mod. 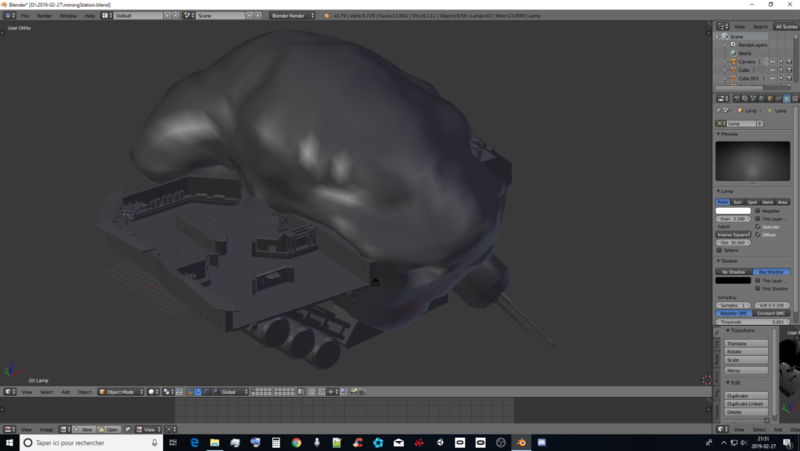 If you are interested in seeing how I completely modeled them, please feel free to use the download link. Those were made with the original station parts... I cruelly dismantled ALL stations and rebuilt them and separated the parts and they are now fully EASILY remodable for the station interiors. They do NOT come with textures yet though. But I would be glad to have feedback if you like the models or not and please leave comments! You might have a hard time using them right away for your Void Expanse server though as they don't have the necessary physics adjustment yet. 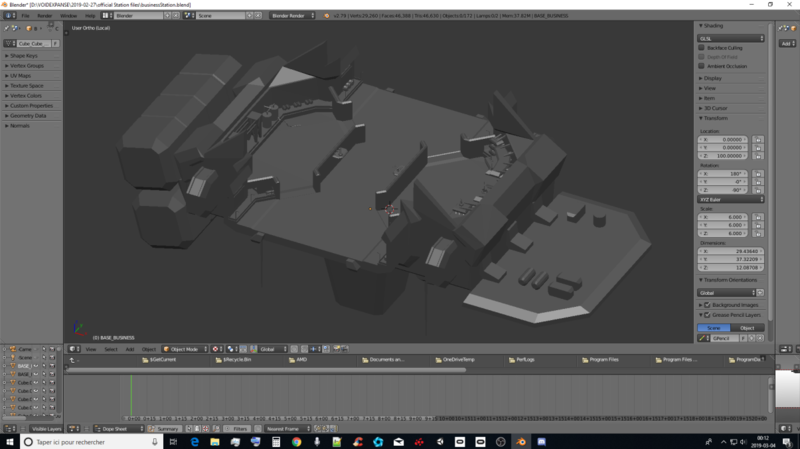 AND you gotta Fusion each individual parts of each one of the models and remove the tiny bit of extra surplus vertices lying around. All of them are NOT a huge performance hit on Void Expanse so it will be nice to see when they will be textured and physics ready. I gotta work on that too. Well that doesn't really peak any interest. 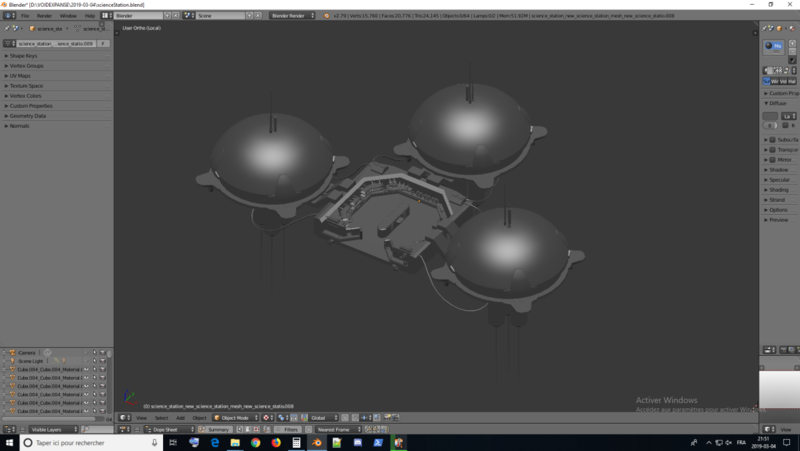 Imma put this junk in hiatus and go back to the drone/station mod. will report back progress soon.